Beach, cheese, gin, and mayonnaise are a selection of the contributions to humanity that most often come to mind when thinking of Menorca, this most northern part of the Balearic Islands. But, like most everywhere in the Mediterranean, wine has been grown there off and on for centuries. 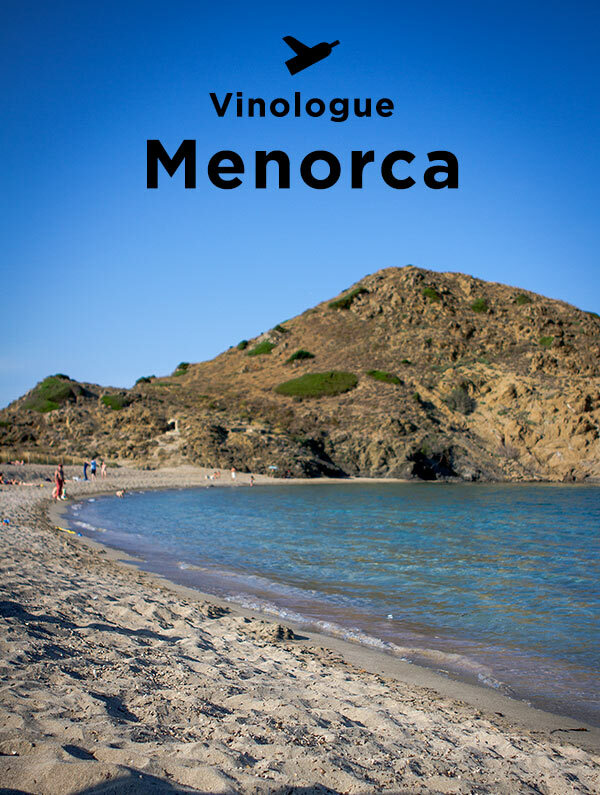 The first edition of this enotourism guide has listings and extensive profiles for all the wine producers in Menorca with GPS coordinates, full color photos, maps, and complete tasting notes for their wines making it the most essential book for planning your own wine tour of the island.